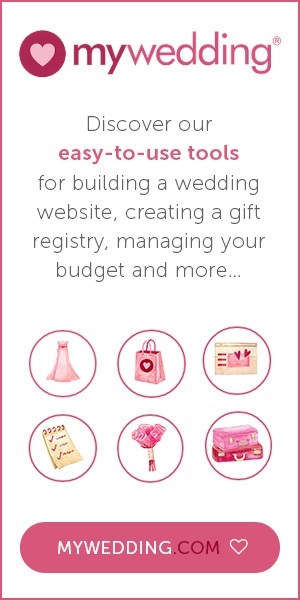 The Online Blog About the Art of Planning a Successful Wedding! Whether you’re the bride or a chief bridesmaid planning the hen party can almost be as daunting as the day itself. As both a bridesmaid and a bride to be, I’ve realized there’s a lot more than meets the eye for arranging a night to remember so I’ve compiled the following tips to give you a head start. 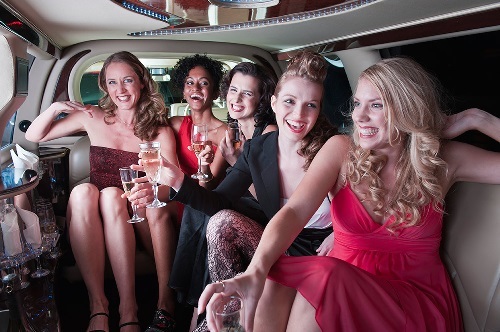 Know your audience: Although the night should be tailored to the brides likes and interests, if you have a group of ladies with diverse tastes you need to think about how to keep them all involved and enjoying themselves. Do plan some sort of activity for the afternoon to get everyone interacting and having fun. It’s best to do something that people are unlikely to have tried before to get that unique and novelty factor. However do be careful that the activity is suitable for all and doesn’t embarrass or cause awkwardness amongst some guests. Watch the budget: It’s best to agree a budget with all the hens in advance before location and the activity are planned. That way everyone has the same expectations of the event and any worries about unforeseen costs will put everyone at ease. If budgets differ within the group have a couple of choices for accommodation and choose restaurants with a variety of things on the menu at different price points so nobody feels awkward if they need to save some cash. Plan the whole day in full: It doesn’t matter if you do everything on your list, but you don’t want a handful of ladies bored with nothing to do or wandering the streets looking for places to go. Have a few ideas for places to go for food and drinks on your list and have a few options depending on the mood of the party. It’s worth having a few games up your sleeve if people are taking a while to get into the swing of things or have not met each other before. Add some elements of surprise: No matter what you’re budget and your plans for the day, try and add some fun and unexpected surprises for the day to keep the bride enthralled and the guests entertained. Spring out for a bottle of champagne at the restaurant, decorate the hotel room with balloons or flowers, bake some sweet treats to eat before heading the town etc. Don’t forget the bride after the event. Take some photos of the evening, put them in a special album and give it to the bride as a present. Ask all the hens to sign a card wishing the bride good luck and best wishes in her marriage, or get her a little memento of the occasion. And the most important tip of all – relax and have lots of fun!